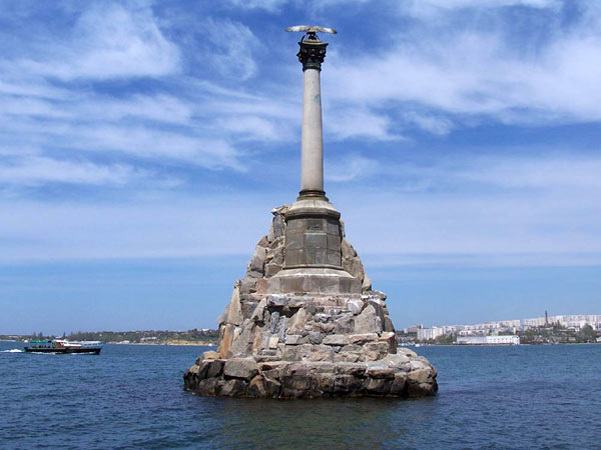 Crimea is a Ukrainian peninsula located on the northern coast of the Black Sea. The Autonomous Republic of Crimea occupies most of the peninsula. It was often referred to with the definite article, as the Crimea, until well into the 20th century. The Cimmerians, Bulgars, Greeks, Scythians, Goths, Huns, Khazars, the state of Kievan Rus’, Byzantine Greeks, Kipchaks, Ottoman Turks, Golden Horde Tatars and the Mongols each controlled Crimea in its earlier history. In the 13th century, it was partly controlled by the Venetians and by the Genoese; they were followed by the Crimean Khanate and the Ottoman Empire in the 15th to 18th centuries, the Russian Empire in the 18th to 20th centuries, Germany during World War II and the Russian Soviet Federative Socialist Republic and later the Ukrainian Soviet Socialist Republic, within the Soviet Union during the rest of the 20th century until Crimea became part of independent Ukraine with the breakup of the Soviet Union in 1991. Geographical location of the Crimea from the outset accompanied the influx of new architectural trends and the emergence of beautiful castles , mosques, churches and other unique buildings. Here , every nation and every era left behind a unique mark . For example , Livadia Palace , Vorontsov Palace , Nikita Botanical Garden , the city of many cultures Bakhchisarai and other architectural monument . But not only did people Crimean peninsula paradise. Here are famous worldwide Marble caves , which are among the most visited caves in Europe , the Grand Canyon , a breathtaking majestic beauty and many other creations of nature of authorship . 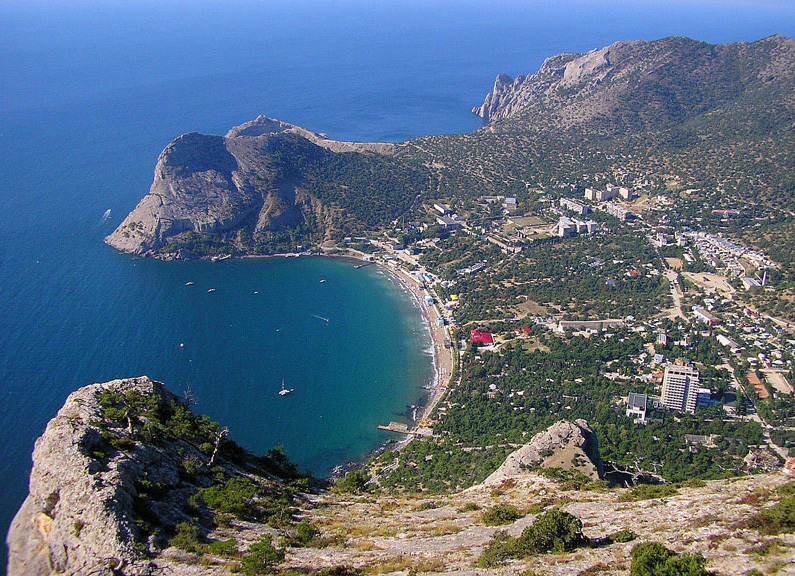 Crimea attracts every year more and more foreign tourists. Last year alone, their number amounted to more than 62 thousand people. People are traveling not only to enjoy the sun and sea , but also to feel the purest air of the mountains that envelop the peninsula. Here on the shores of two seas stretched many lodges and resorts , some of which are based on the famous palaces and places of healing lakes. 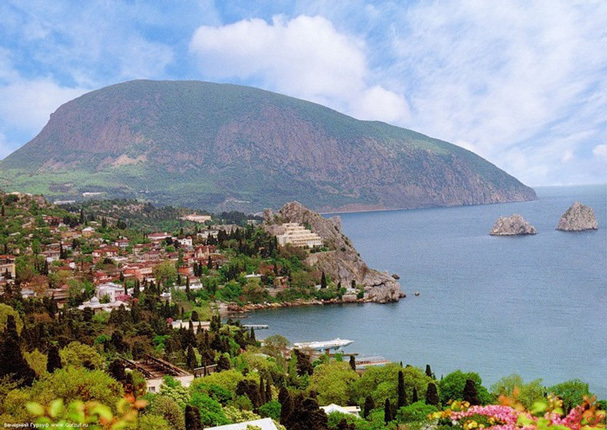 Come relax in the Crimea , enrich cultural and enjoy an unforgettable holiday , because this little paradise very close. Summer – the stay, and many prefer to spend this time of year as much as possible to the sea. And what could be better than a wonderful Crimea! 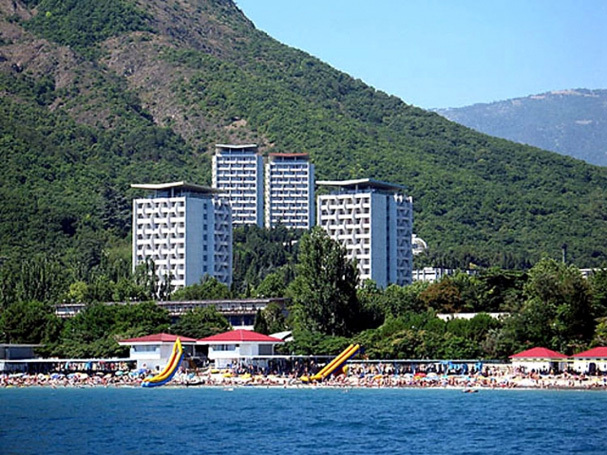 For you if you are going to spend your vacation on the sea in Crimea, here in nice places such as in these photos on the website “Green Hills” You can find all the information you need about the recreation, booking locations, prices, all explained in detail and shown. In the photo gallery has pictures of rooms. You can also read reviews vacationers that much important when choosing a place to stay.